Anne Sullivan Macy, the teacher who worked miracles for Helen Keller, is a remarkable woman of strength and courage! We have a busy lifestyle in our times. 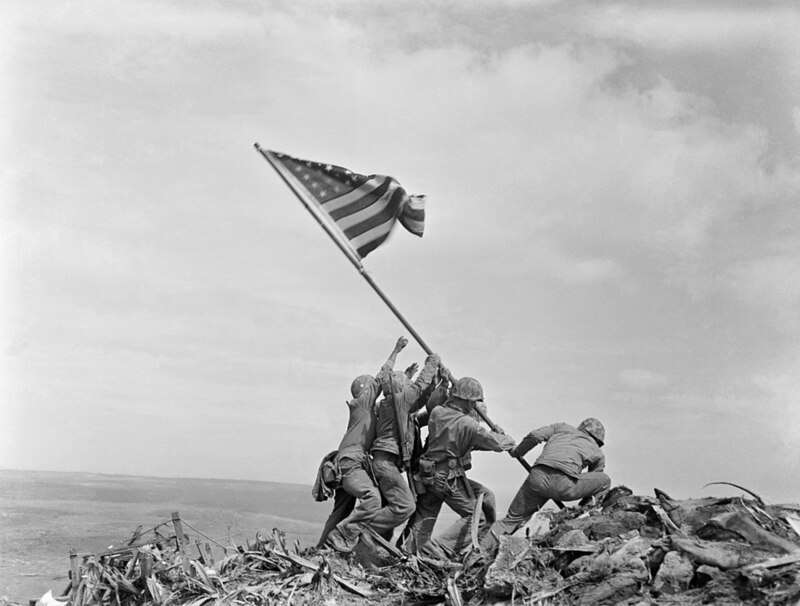 Most of us don't take the time to look back and remember those who came before us, even those who did amazing things. Anne Sullivan didn't fly airplanes like Amelia Earhart or fight wars like Joan d'Arc. Nevertheless, she remains just as much a hero as those we consider to be more "impressive." In my research for this lens I discovered that the name of Anne Sullivan is too-rarely searched. Somehow, this remarkable woman has fallen by the wayside and is becoming forgotten by our modern society. I hope that this lens brings her back to life and affords me the opportunity to highlight a remarkable woman in our history, someone who paved the way for those who suffer with disabilities to be accepted and championed. You see, Anne Sullivan beat the odds. In spite of a difficult childhood and the loss of her sight, this remarkable young woman of strength and courage continued to give and give. It is because of Anne Sullivan Macy that the world had the opportunity to get to know the formerly feral child known as Helen Keller. Both women are heroes in their own right, but I wish to give Anne Sullivan Macy the credit that she is due. If you know nothing of "The Miracle Worker" or have forgotten about her, please stay with me and get to know this amazing woman of strength and courage! Let us please remember Anne Sullivan and what she gave to the world of education. Let us remember that without her, the world would never have known the vibrant Helen Keller. Let us bring to the current and future generations a knowledge of who this courageous woman was. 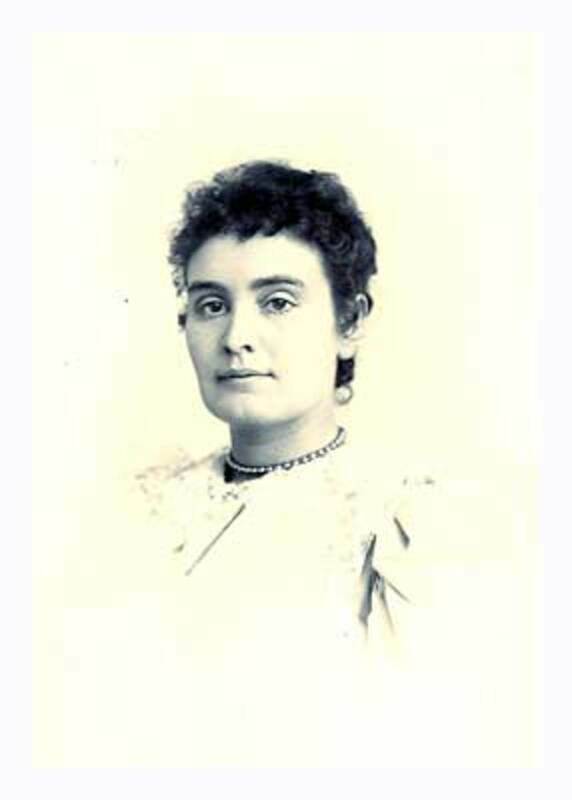 Online museum from the American Foundation for the Blind shows Anne Sullivan Macy (1866-1936) through her own words as well as through the eyes of others. It features photographs, letters, a biography, chronology, and recommended reading. Anne Sullivan was born April 14th,1866 in Feeding Hills, Massachusetts to Thomas and Alice Cloesy Sullivan. At birth she was named Joanna Sullivan, nicknamed Annie. She was the oldest of five children, two of whom died in infancy. 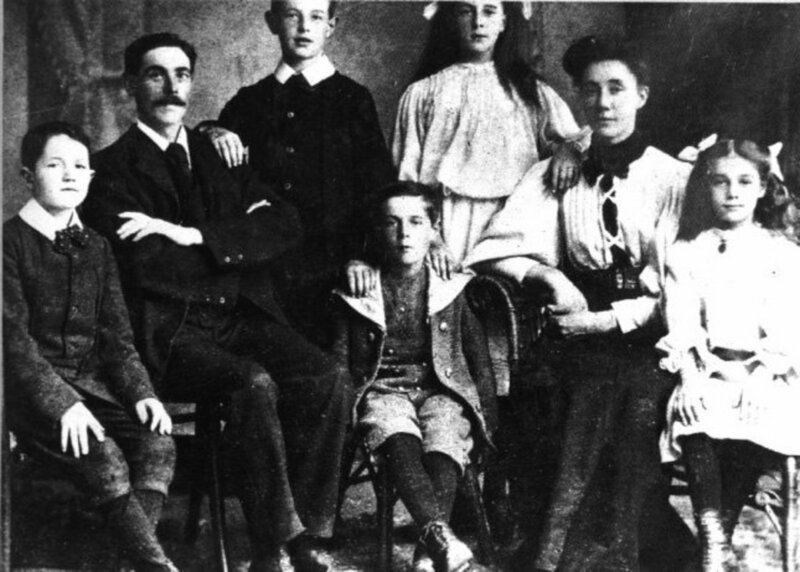 The Sullivan family was not a healthy one. Annie's alcoholic father was physically abusive, and her mother suffered from Tuberculosis and when Annie was about three or four years old, her mother was only able to walk with the assistance of crutches. At age five, Annie herself became ill with a bacterial eye infection called trachoma, which would eventually leave her (half) blind. Though it seemed that the Sullivan family had seen all the tragedy it could endure, Alice Sullivan succumbed to her illness when Annie was eight years old. Two years later, Annie and her brother Jimmie were sent to live in a poorhouse. Six months later, Jimmie Sullivan passed away, leaving Annie alone. Anne Sullivan exhibited a strong desire to learn while still at Tewksbury! While still at Tewksbury (the poorhouse where she was sent), Annie Sullivan discovered the library. As a youngster, she would beg others to read to her from the books she found there, but her truest desire was to attend school. Then, in 1880, Frank B. Sanborn visited Tewksbury for an inspection. Bold to the last, Annie set herself before him and told him that she would like to go to a school for the blind. It wouldn't be long before she left Tewksbury and headed for the Perkins Institution for the Blind in Boston, Massachusetts. Soon after arriving at Perkins, however, Annie Sullivan found that she was socially and academically behind her fellow students. She had never before been to school and suffered a significant setback as a result. Her experiences living on her own at the poorhouse, however, may have made her more mature than her peers at Perkins. In order to overcome her awkwardness, Annie Sullivan outwardly exhibited a defiant attitude towards her teachers, some of whom would later become her friends. Those who recognized her intelligence tamed "Ms. Spitfire." Following several eye surgeries that restored her vision, Annie Sullivan graduated from Perkins at the age of 20. 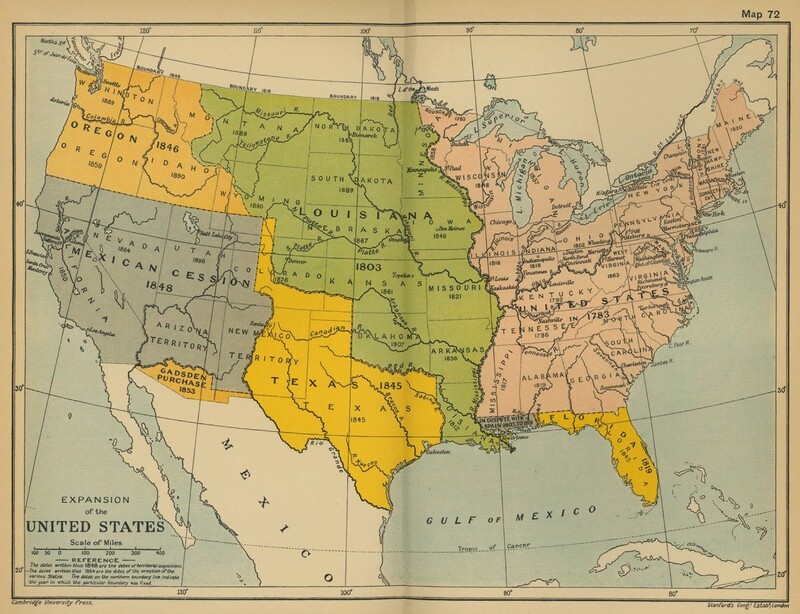 In 1887, Anne Sullivan took a job offered by the Keller family of Tuscumbia, Alabama. She went from her home in Massachusetts to live with the family and to become the teacher of seven year-old Helen Keller. Annie discovered Helen to be a spoiled and temperamental child, who was prone to tantrums. During her early life, parents and nurses had taken such pity on Helen that she had become unruly and lacking in discipline. The family was completely unable to communicate with the deaf, blind and mute child. Annie's employment was a final effort to reaching their daughter. It didn't take Annie long to become frustrated with the Keller family and to request that she and Helen be moved to the family's garden house. In this way Anne Sullivan was able to remove Helen from the influence of her family and begin to work on educating the unruly child. The photo at right was taken in 1888, the year after Annie first met Helen. Anne Sullivan had a lot to say about the subject of education. 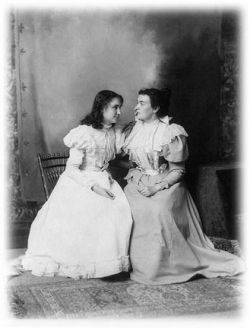 Though some people may feel that her ideas are outdated in today's time and that her methods may have been brutal, nobody can deny that there was a great love between Helen Keller and her teacher, Anne Sullivan. Obedience is the gateway through which knowledge, yes, and love, too, enter the mind of the child. When Anne Sullivan joined the Keller household, she found Helen to be spoiled and prone to rages and tantrums. The child had never been disciplined, and Anne knew that if she was going to teach Helen to behave like a normal human, she would need to teach Helen obedience. Gradually, Anne began to make progress with the deaf-blind child. Helen first learned basic obedience, then table manners. It was beginning to become apparent that Helen could learn socialization and become as normal as was possible given her disabilities. Annie Sullivan worked persistently, in spite of the odds against her, to teach Helen language, using finger-spelling (see the chart below) to spell words to Helen. The goal was to teach Helen that things have names and that names have meaning. The moment Anne Sullivan succeeded! In spite of the negative reactions of the Keller family and many discouraging setbacks, Anne Sullivan continued to press forward, continually signing to Helen to indicate that things have names, and names have meaning. One spring day, Anne Sullivan pumped water over Helen's hand while spelling w-a-t-e-r into Helen's hand. It was this moment that was immortalized in The Miracle Worker, the Broadway play and later, the movie. Following Helen's first moment of recognition, Anne Sullivan continued to describe the world to Helen using finger spelling (which you can learn using the chart above). 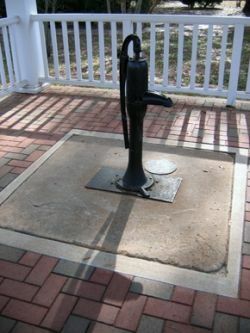 The water pump pictured at right is where Helen first comprehended the word w-a-t-e-r as Anne Sullivan spelled it into her hand. 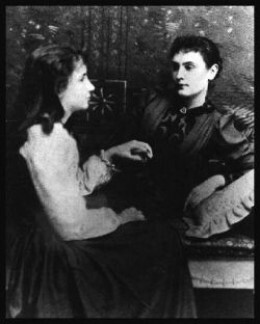 After that, Anne Sullivan became Helen Keller's constant companion. 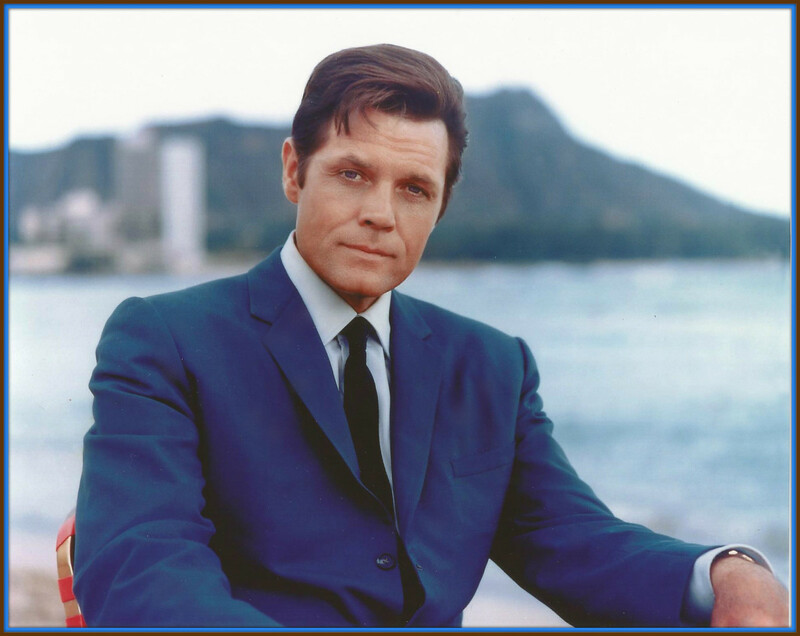 They would travel together, taking speaking engagements. In truth, many people saw the pair as one unit. 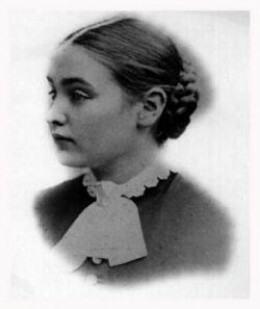 Anne Sullivan even attended classes at Radcliffe college when Helen began courses there in 1900. Annie spelled out the lectures to Helen and spent hours reading to her in spite of the fact that her own eyesight was beginning to fail again. Some believed that Annie was manipulating Helen Keller and wondered how much of the person they called Helen was really Annie Sullivan. The answer will never be known. What we do know, however, is that the pair were highly interdependent on one another. Helen graduated from Radcliffe in 1904, having earned honors. Some were disappointed that Annie wasn't also granted a degree. Based on the play by William Gibson, The Miracle Worker was filmed in 1962 and starred Anne Bancroft and Patty Duke. If you are interested in the story of Anne Sullivan and Helen Keller, please take the time to purchase, rent or borrow this movie. It is very much worth seeing! 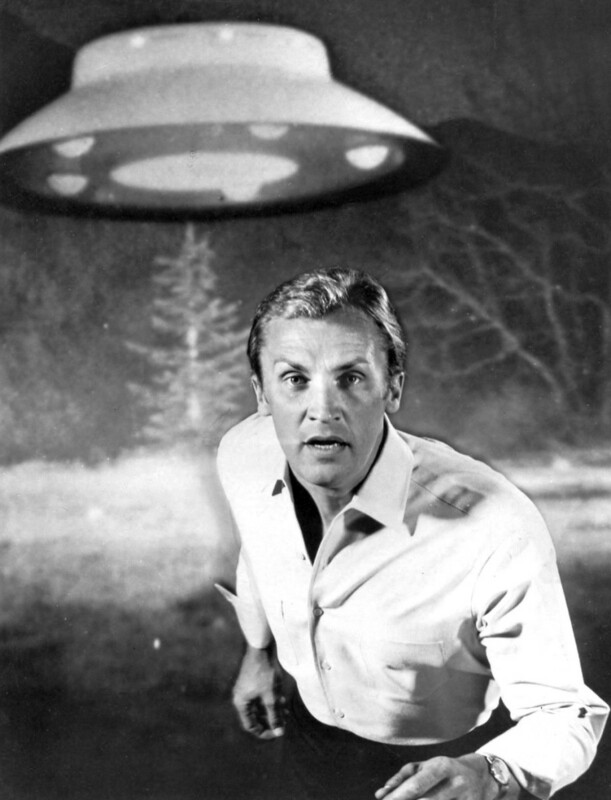 You may purchase a copy of the script or either of the movies (the 1962 version or the 2001 version). Anne Sullivan and Helen Keller were Both Women of Strength and Courage - They inspire me! I am inspired by both Anne Sullivan Macy and Helen Keller. These were two women who beat all of the odds to become something nobody thought they could ever be. Are you inspired by similar things? In 1901, while still at Radcliffe, Anne and Helen met Harvard instructor John Macy, who later helped Helen to write her autobiography. 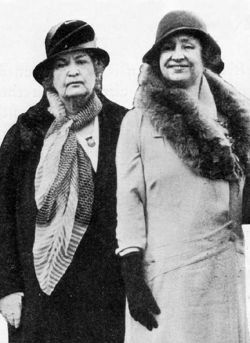 Annie and Macy fell in love, though she resisted his proposals of marriage at first, insisting that she was needed by Helen. Finally, in 1905, Anne Sullivan relented and became Anne Macy. The couple lived with Helen Keller in a home that the two women had purchased in Wrenthan, Massachusetts. Annie's health was beginning to decline again. Already she had lost much of the site that surgery had restored to her, and her eyes were constantly painful and tired. She required frequent rests and periodic surgeries as well. 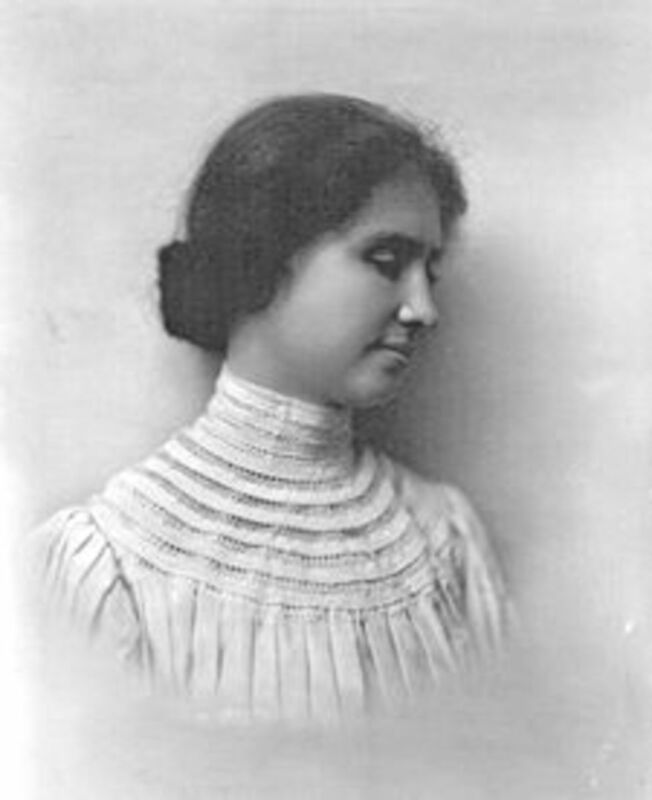 Regardless, she remained devoted to Helen Keller, accompanying her on a long tour of lectures that the latter delivered after having learned basic speech. The bond between Annie and Helen put a strain on the marriage. Over time, John Macy began to feel that Annie was manipulating Helen (as others believed) and in 1914 he traveled to Europe without his wife. The marriage was over. The Miracle Worker - If you liked this lens, watch the movie! The Miracle Worker, written by William Gibson, is the story of Anne Sullivan and how she changed the life of Helen Keller. Together they would go on to change the way that the world views deaf-blind individuals. Their story is truly inspirational! Do not be put off by the black and white movie! This movie is a classic, brilliantly performed and a wonderful addition to your collection! 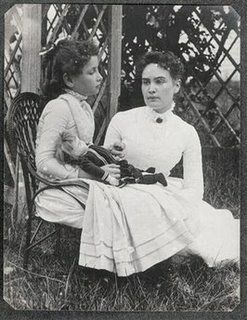 After the separation from John Macy (the couple never divorced), Anne Sullivan Macy continued to travel with Helen Keller. The pair attempted a movie called Deliverance but the movie failed and Annie and Helen turned to vaudeville as a source of income. Their act was an inspiration, Anne describing how she had taught Helen to communicate and Helen talking about how people needed one another. Anne's health, however, was failing. Her right eye had to be removed and she was in constant pain. Annie and Helen moved to the United Kingdom in an attempt to restore Annie's health. It was there that she lost the last of her vision. At the age of 70, Anne Sullivan Macy passed way. She died of myacarditis and arteriosclerosis. Though it is known that Anne suffered a deep insecurity due to her blindness and her early upbringing, I see this as a woman of immense strength and courage. She had the boldness and courage of spirit to stand up for herself and her desire to attend school. She graduated valedictorian and went on to teach a child who had been isolated from her world not only about the world in which she lived, but also how to speak. This is no insignificant accomplishment. Is it right that Anne Sullivan Macy should be forgotten in our history? Is it right that she should be overlooked in favor of her student? 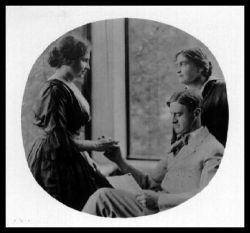 Or should we recognize the devotion she showed to Helen Keller and appreciate what she did for the world of education? Anne Sullivan has always inspired me. She was a remarkable woman who deserves to be remembered. Let us not forget her or the accomplishments she made! Share your feelings about Anne Sullivan Macy: Did you know who she was before you found this lens? Had you heard her name? Do you think she manipulated Helen? If you have any suggestions for how I can improve this lens, please feel free to contact me directly! What do you think about Anne Sullivan Macy? - Does she inspire you? Truly inspirational. I think I saw the Miracle Worker years back but had forgotten about it. Thank you very much for making this lens. Yes Anne Sullivan did teacher sign, but she was not the person to teach her to speak. I love Helen's biography. You can tell there was great love there. I'm proud to say I am a third cousin of Helen's. While she did teacher Helen to sign, she was not the one to teach her to speak. I've always loved Helen Kellers autobiography and her life. Actually, she's my third cousin, which I'm proud of. Your articles are absolutely amazing. You have so much to share in how complete your articles are that I hope you continue writing if only simply for the sheer joy that you bring to others. Best wishes. This is such a wonderful tribute to a great and courageous woman. I had seen the movie years ago, but thanks to remind me of this remarkable lady. This is the most I have ever learned about Anne Sullivan. Thank you for sharing so that I could stretch my knowledge and understanding today. Very inspiring! I wanted to revisit this lens because I now have wings and can give it a well deserved blessing. They indeed needed each other, and why judge because they went onto do great things, I remembber working with a child who could not read refused point blank, he was 12 and did not knoiw his alphabet...one day i had brought in a keyboard and he would love to play about, i taught him the keys of the alphabet song, we practiced for weeks, then i intorduced the song, i was criticised for this - however nothing had worked before, a year later that child was reading...why did i feel that people were not supporting "key" to unlocking this childs fear, anxiety over learning. These 2 women would have had a very different story to tell if they had allowed peoples views to overtake the work they did. In the uk we have a new cirriculum "taking learning outside the classroom, THIS is years late, and provides much more scope for teachers to reach out to those children who just arent getting it! great page i read every word! Great work on Anne Sullivan Macy! I like the balance you provided to show her humanness, i.e. less than perfect helper. Fantastic lens on Anne Sullivan. I am not sure I agree that she is a forgotten hero, and I hope she doesn't become one. So much inspiration there. We studied both her and Helen Keller at the same time. I was familiar with Anne Sullivan since I saw the Miracle Worker when I was a child, but I didn't know that much about her. Great lens. Blessed by an Angel. This is an excellent tribute to Anne Sullivan Macy, a woman of courage and strength. Blessed by an angel! What a very interesting read! So much I didn't know. @KarenTBTEN: I should have caught this sooner, but Karen, can you get me a list of those books? If I don't hear from you here I'll catch you on Tagfoot, but it would be helpful so that I can add them to this lens. The only ones I have on here are the Miracle Worker books and movies. Thanks! Wonderful tribute to Anne Sullivan Macy...so little is heard about her anymore. So much has been written about Helen Keller and so little about Annie Sullivan. I've run into one or two books, but that's it -- even when I've searched. I do think she had a more traumatic upbringing. There's darkness and then there's darkness. I think only modern people looking back with an ultra critical eye would criticize A. Sullivan as manipulating H. Keller. Of course their lives were intertwined. They both helped each other. I see it as a positive relationship, not a co-dependency. i never heard of anne sullivan but i heard of helen keller and then a read about annie sullivan which inspired me greatly. I hadn't heard of this lady before reading your remarkable lenses. Thanks for educating me! Great lens about the two women - I didn't realize that they had stayed together until death. I really enjoyed your lens. I love the Helen Keller and Annie Sullivan story. I have watched the movie dozens of time. I think you did an excellent job presenting the real people here. Excellent. It is all too easy to forget Anne's contribution to the world - thank you for reminding me! What a beautiful and meaningful lens! We are all teachers in one way or another. We can learn a lot from Anne Sullivan. 5 *'s and favorited. What a great lens. We've just studied Helen Keller this year. I've read Helen Keller's description of "that moment" of breakthrough with w-a-t-e-r and it is an awesome thing. 5*. The Miracle Worker was a most compelling movie that gave us just a little glimpse into the lives of Anne Sullivan and Helen Keller. Nicely presented.